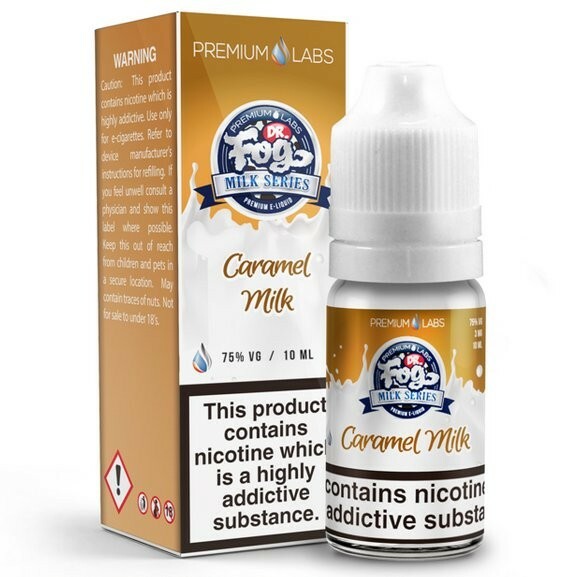 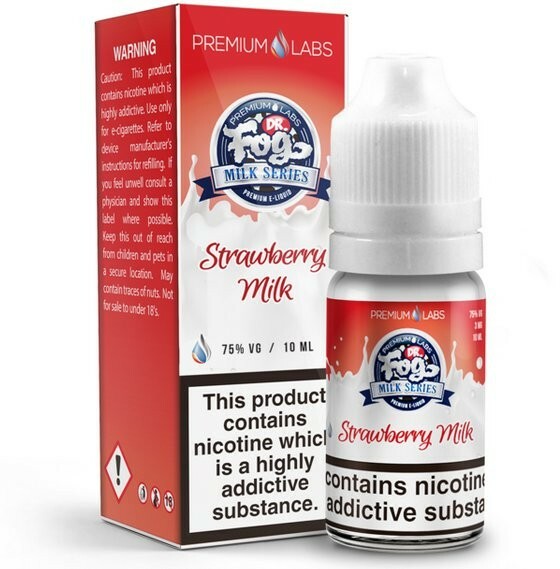 Dr Fog Milk Series E-Liquid | Electronic Cigarette Co.
Dr Fog Milk series e-liquid is one of the ranges from Premium Labs, which is very well known premium brand of vape juice from Canada. 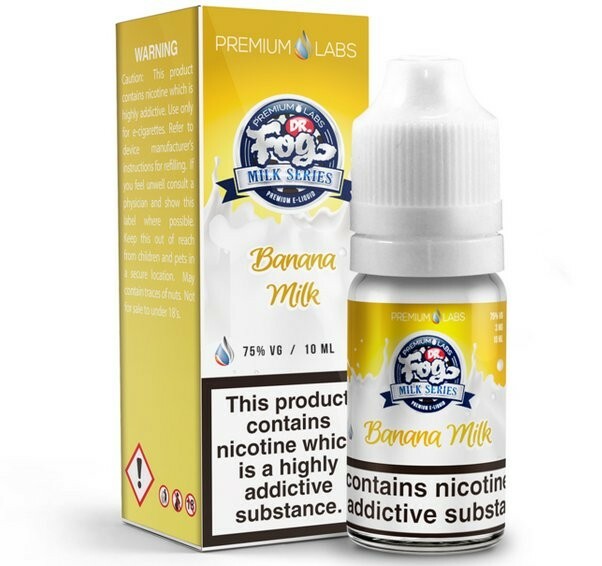 The flavours in this department are high VG blends so they're best used with sub-Ohm coils and variable devices. 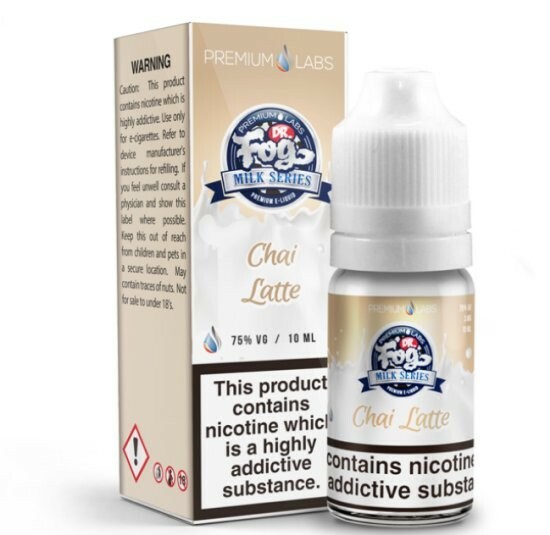 This selection includes creamy milky flavours such as banana milk, strawberry milk, caramel milk and chai latte.